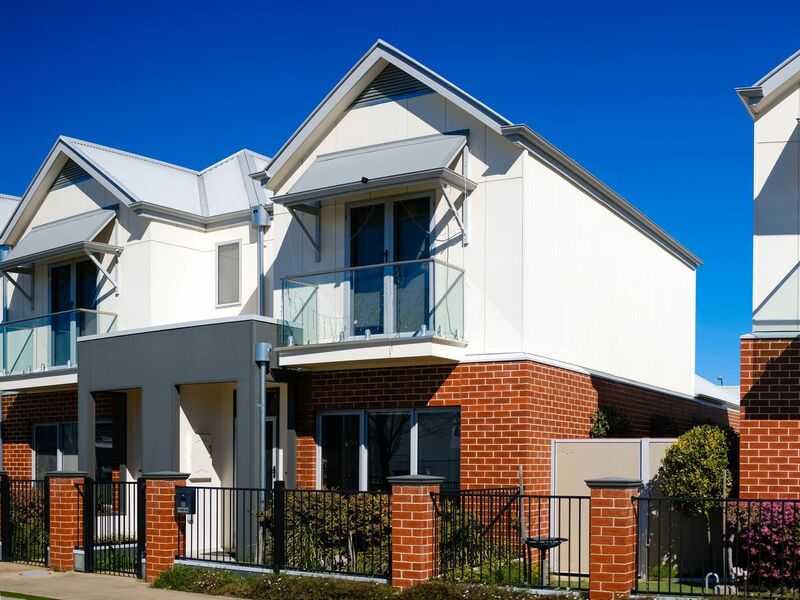 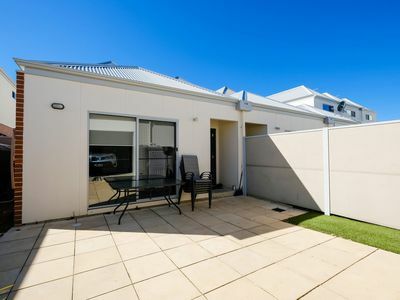 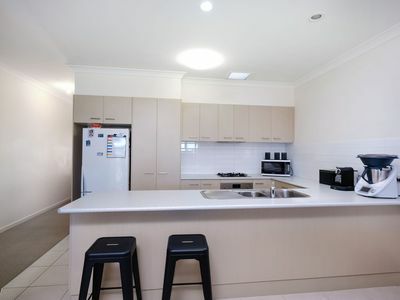 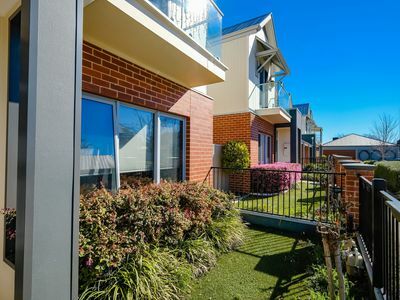 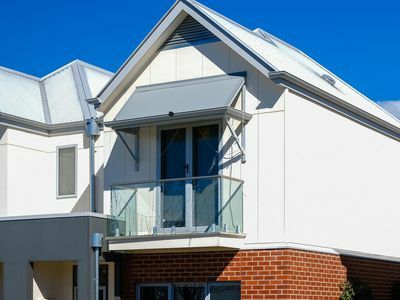 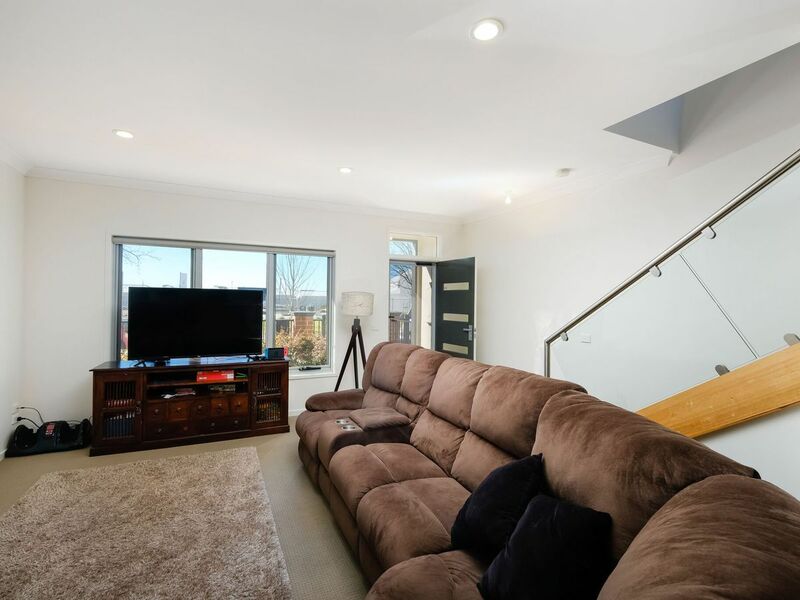 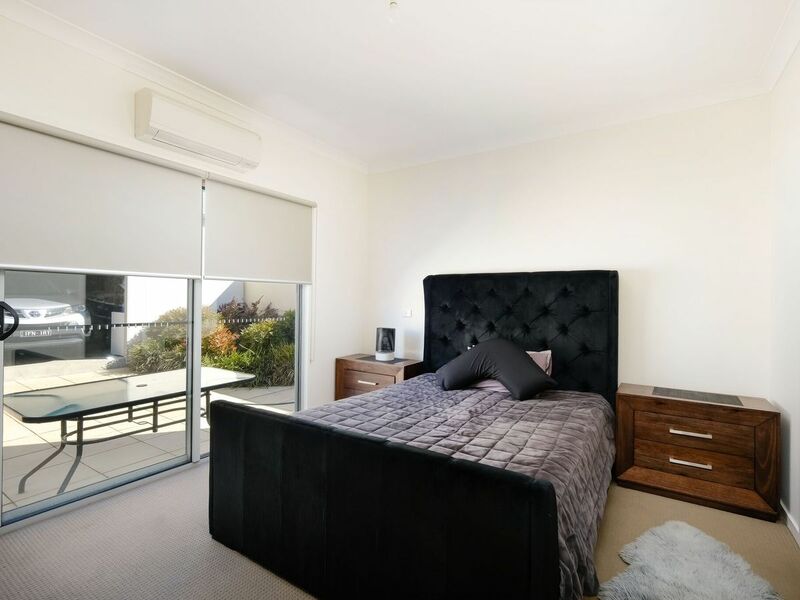 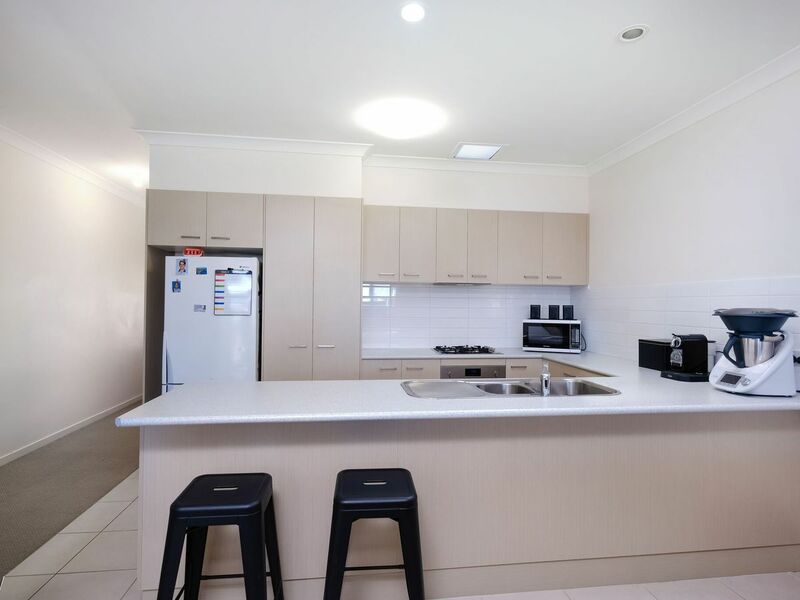 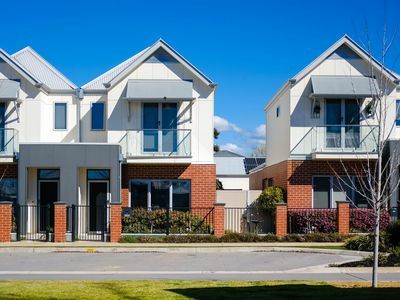 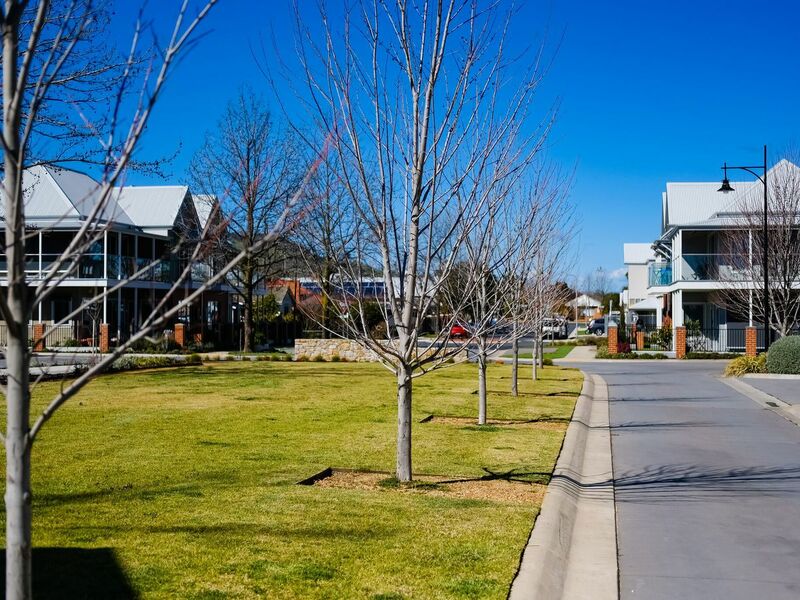 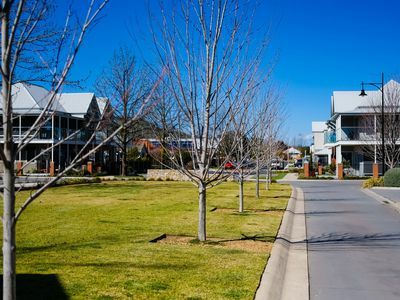 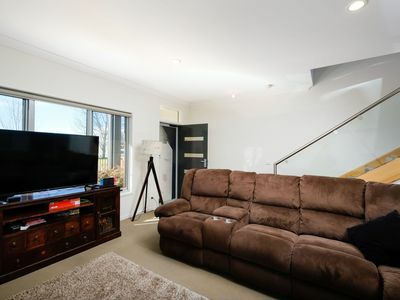 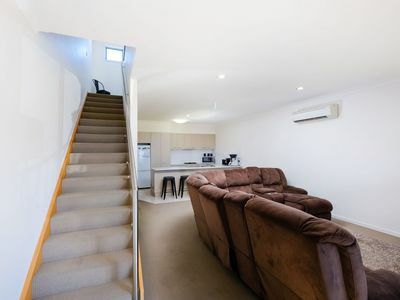 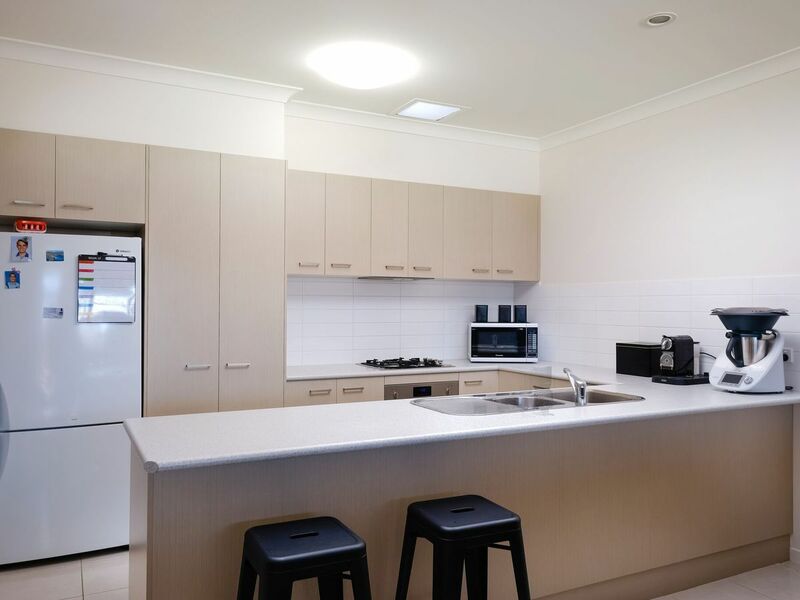 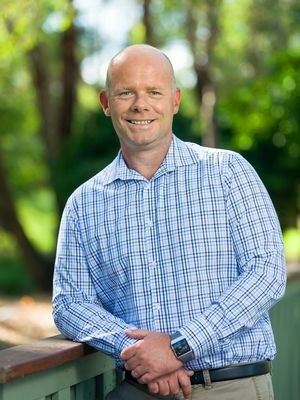 This impressive and modern townhouse is located in the well-loved community of Elmwood Estate and is Central to Wodonga City, Elmwood Café and Pharmacy as well as public transport and schools. Features include. 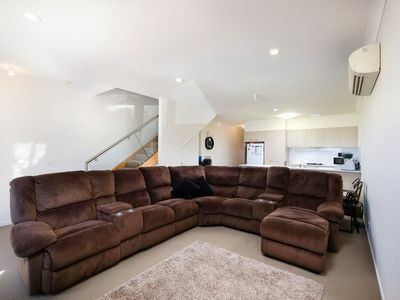 - Open plan living lounge dining area. 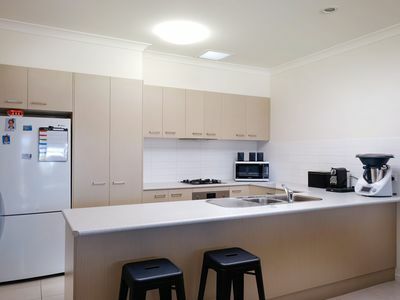 - Galley style kitchen with electric oven, dishwasher and gas cook-top. 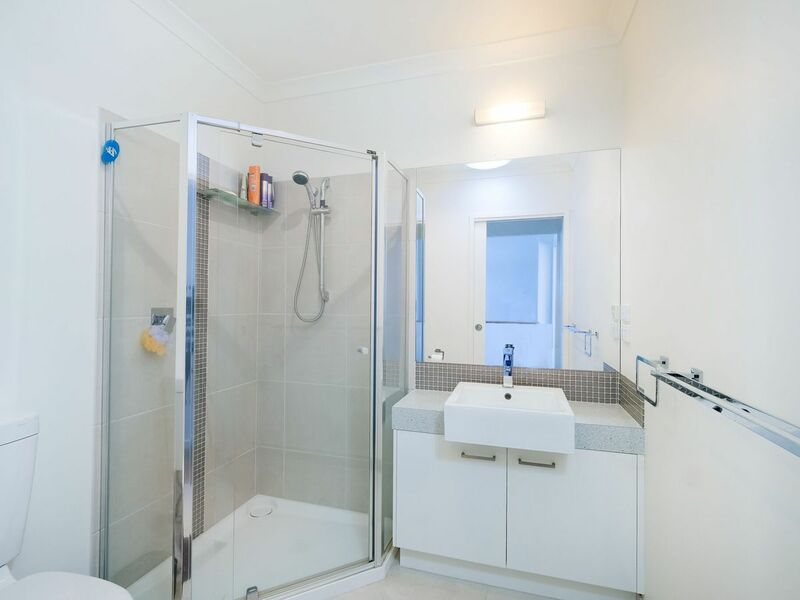 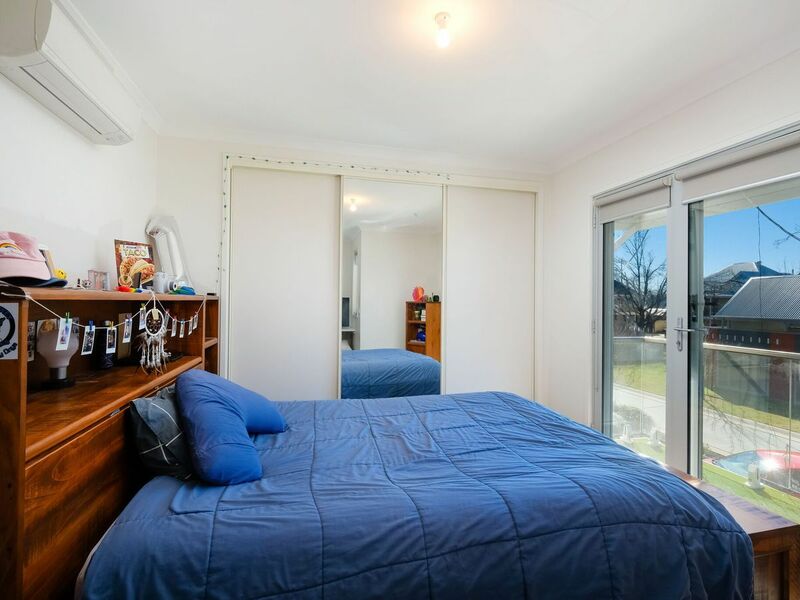 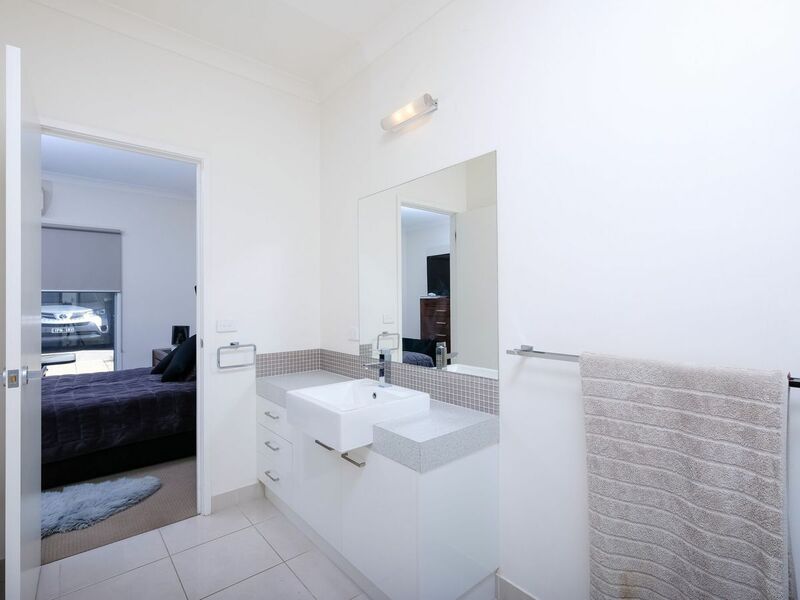 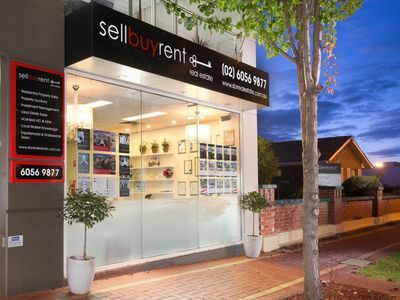 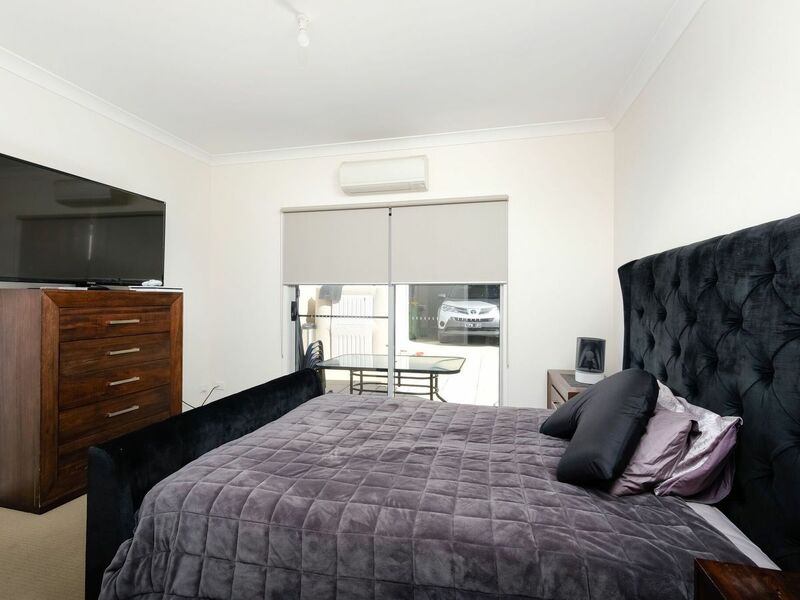 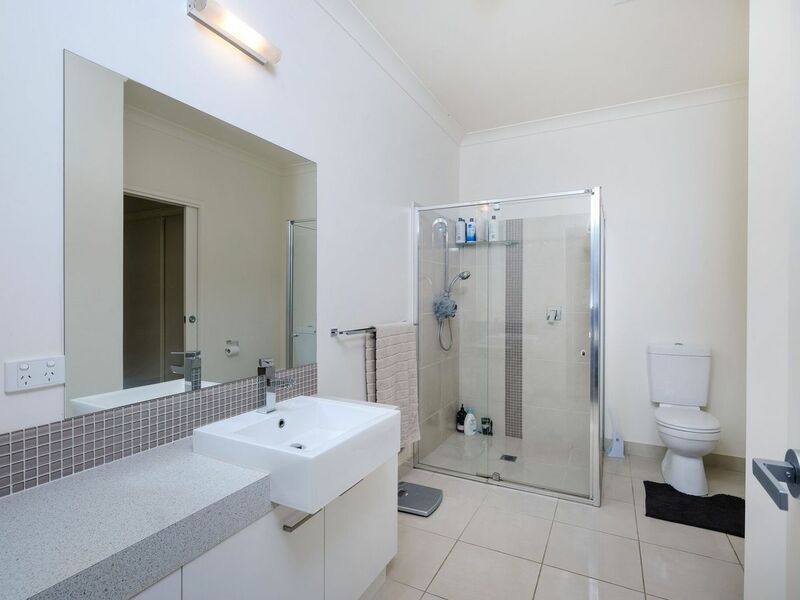 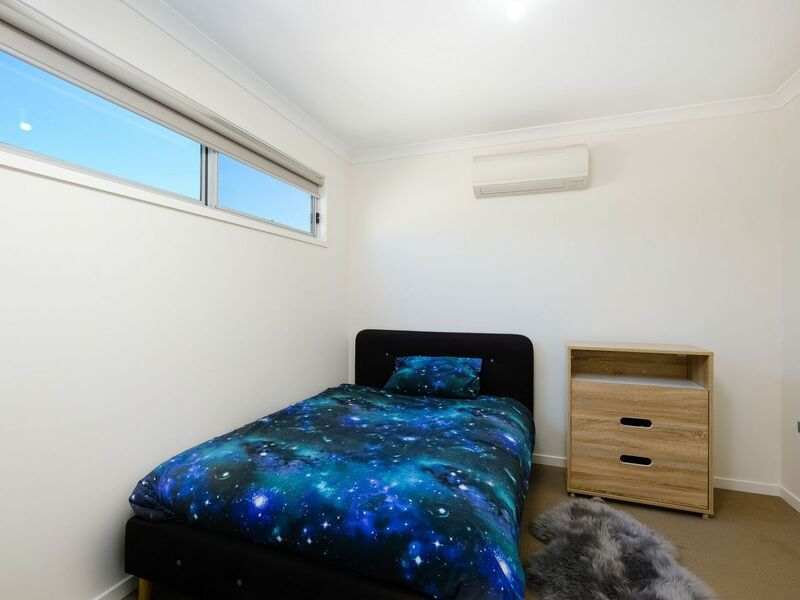 - Three bedrooms all with robes and split system heat and cooling units. - Bedroom one is downstairs with an extensive robe and en-suite. 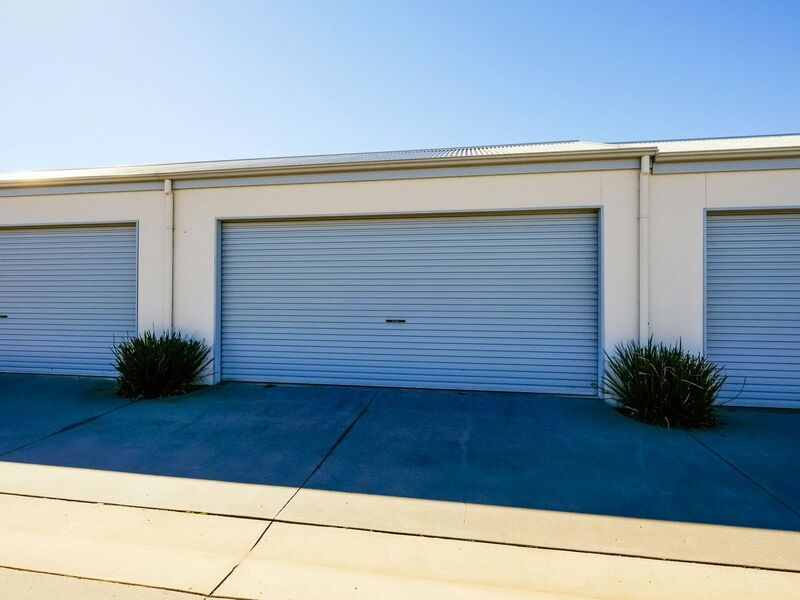 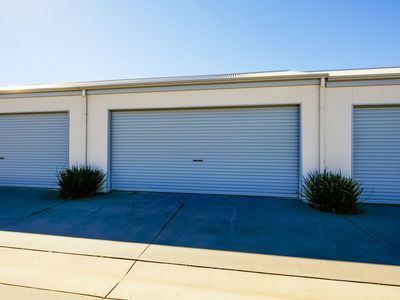 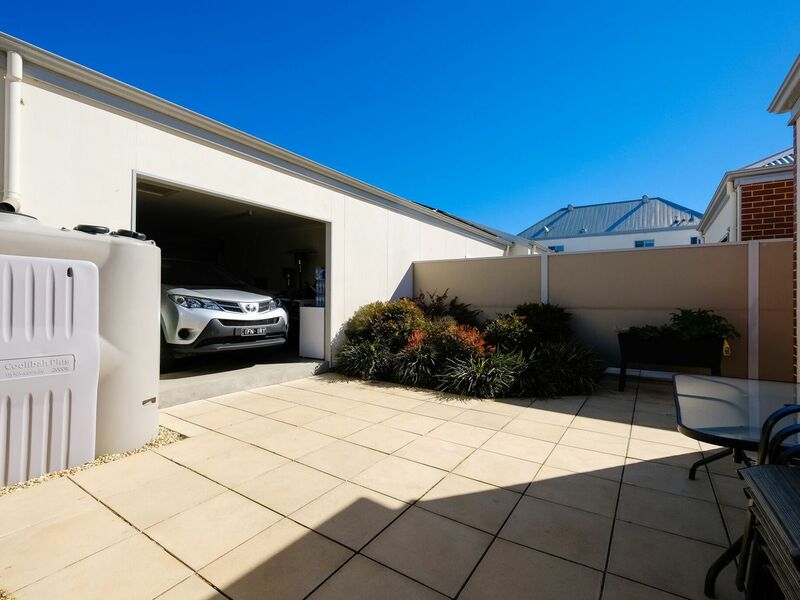 - A double garage with remote access.